Minutes away from business districts of Galleria, Greenway Plaza, Downtown and Medical Center. 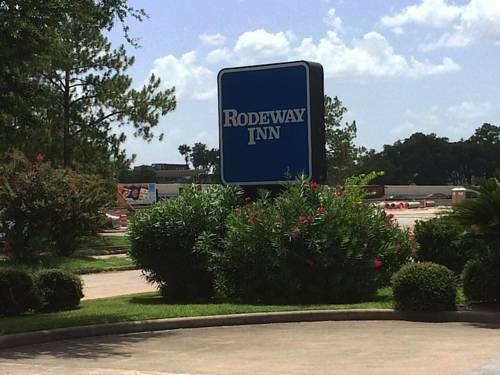 Conveniently located on NW corner of 610 Loop for an easy access to and from all major area highways. Restaurant and Kinko's is located adjacent to the hotel.